I’m Bunmi and I love yoga! Yoga is a science and art that is thousands of years old and the western science is just now discovering the immense benefits of this ancient practice. Yoga means to yoke, or union, and is a means for one to find union with themselves and God. 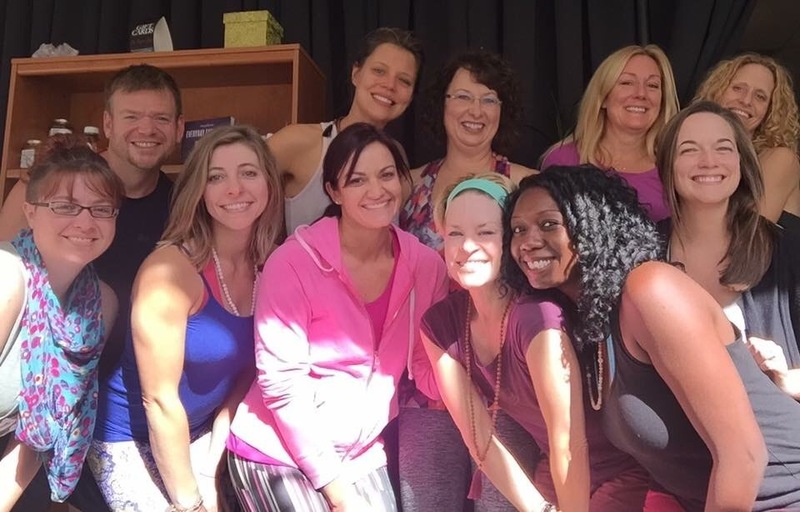 My yoga practice changed my life, and in 2016, I became a yoga teacher. My passion is to lead dynamic, engaging asana (yoga posture) practices that open your heart, mind and body to the possibilities that the universe has to offer. I specialize in creating an indulgent experience that includes a challenging asana practice with focused concentration on breathing techniques and relaxation. I incorporate essential oils, guided meditations, and prop assistance in order to help my students create and develop their own beautiful yoga practice.